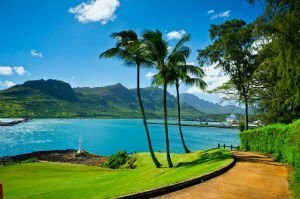 Explore Kauai Homes for sale by lifestyle below! Whether you prefer a golf community or an oceanview home, you'll have no problem finding the home of your dreams on Kauai.This island has something for everyone, so don't wait any longer to invest in real estate on the Garden Isle. Do you prefer a home with mountain and waterfall views or a luxury property with stunning ocean views? Either way, we've got you covered. Browse homes for sale based on your lifestyle or contact Anne Eliason to compile a list of properties for you.